As Kinney’s career in the food industry developed, she maintained a spot in her heart for children in the kitchen. 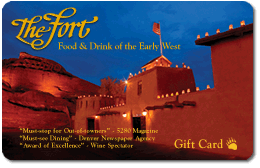 Seen as an opportunity to empower and educate those of a young age, Kinney developed kid-friendly dishes in her cookbook, Shinin’ Times at The Fort: Stories, Recipes and Celebrations from the Landmark Colorado Restaurant. The recipes, nicknamed “Sissy Bear dishes,” do not contain alcohol or require grilling and are simple, delicious and fun for the whole family to make. While your kids are home during school breaks this season, we encourage you to test out some of our favorite Sissy Bear dishes. 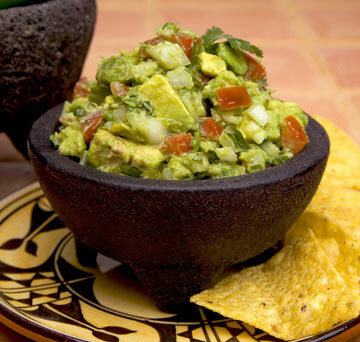 Place the avocados, chiles, lime juice and salt in a large bowl. Mash the avocados with a fork, leaving small lumps. Gently fold in the tomatoes, onion and cilantro. Serve with fresh corn tortilla chips. 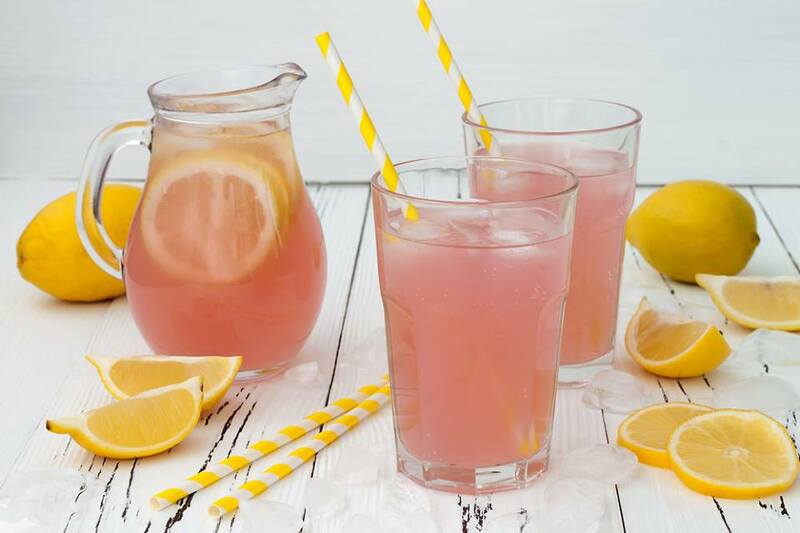 Pour the syrup, orange juice, cranberry juice, lime juice and lemon juice into a half-gallon container. Add enough water to fill the container and stir well. Next, pour the cooler into tall glasses, top with sparkling water, garnish with a lime wedge and enjoy! Preheat the oven to 325°F. 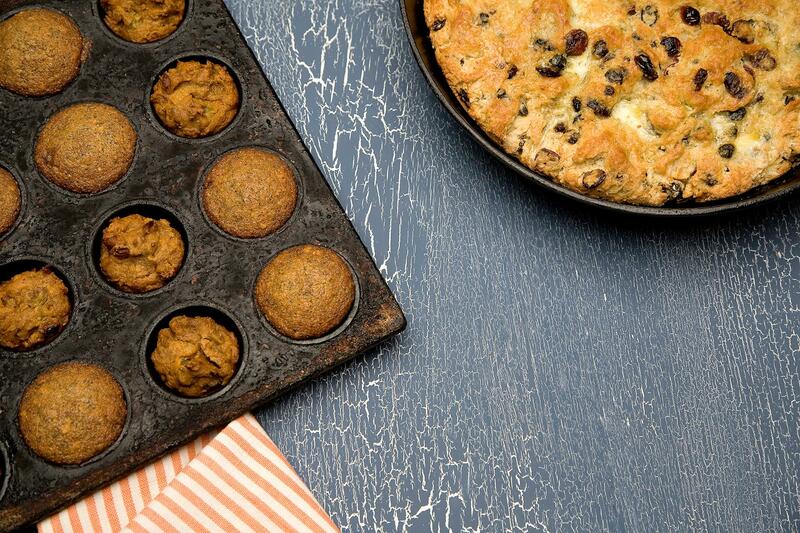 Grease two 3-inch muffin tins, or line with paper baking cups. In a large mixing bowl, combine the flour, sugar, powdered milk, cinnamon, salt, brown sugar and walnuts. In a separate bowl, whisk together the eggs, vegetable oil, 2/3 cup water and the pumpkin. Mix all the ingredients together until combined. The batter should be easy to scoop. If it is too thick, add a little more water. Fill the tins three-quarters full, and bake for 40 to 45 minutes. Let the muffins cool before removing them from the pan. Cut the spaghetti squash in half lengthwise. Scrape out the seeds and strings. Preheat the oven to 375°F. Place the squash halves cut side down in a shallow roasting pan. Add enough water in the pan to come up 1-inch from the sides. Cover the pan tightly with aluminum foil. Bake for 45 minutes, or until the squash is tender when pierced with a fork. Set aside, and let cool for 15 minutes. 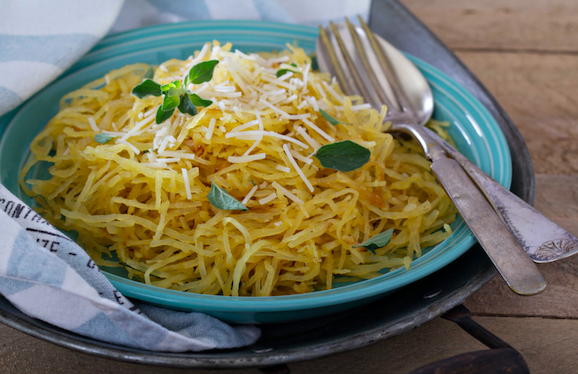 With a fork, scrape the strands of squash into a large pasta bowl. Add the butter and chopped mint. Season generously with salt, pepper and parmesan cheese. Toss gently. Fill a small loaf pan (4 ½ x 9 in.) with slightly softened vanilla ice cream. Return to the freezer for several hours, until the ice cream has hardened. In a small bowl, combine the chocolate mix, sugar and cinnamon. 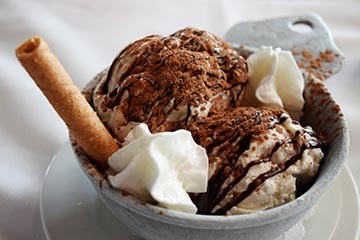 Sprinkle the chocolate mixture over the ice cream. Garnish each serving with a dollop of whipped cream and a sprig of mint.